275 East to right on Turkeyfoot - to Left on Richardson (by UDF) - to Left on Thomas Dr.- to Right on Ridgeview. 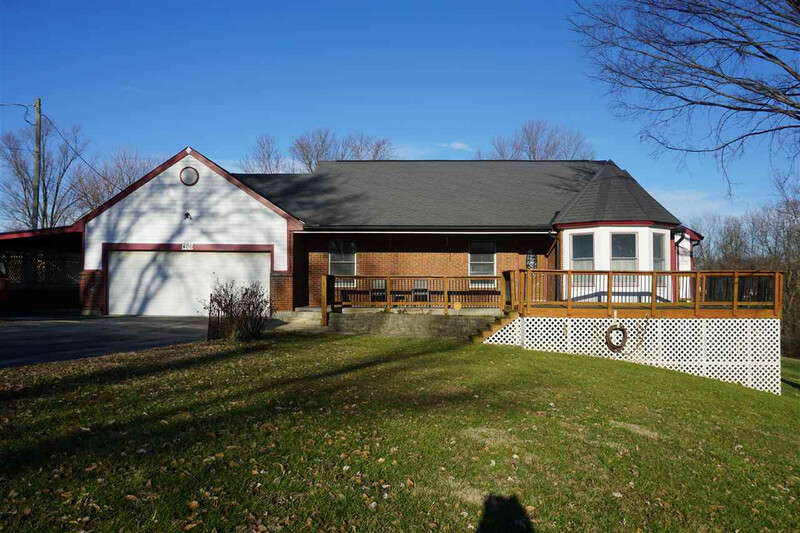 This large Ranch offers a lot of space for the money! Home needs a little TLC. Every room is very spacious. Hardwood floors were refinished 1 year ago. The one year updated kitchen includes flooring, granite counter tops, and wood cabinets. All SS kitchen appliances on the main floor are 3 years or newer. LL space could be used as an apartment for family/friends. Seller will do no repairs to the home. This one won't last long.